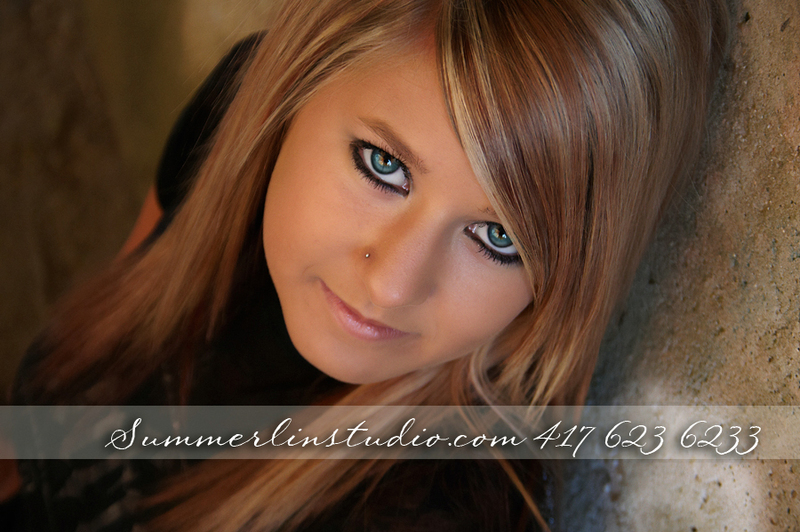 June Special for 2013 Seniors! 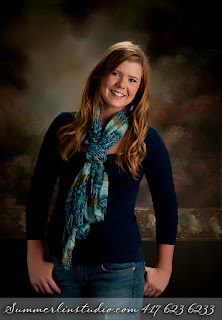 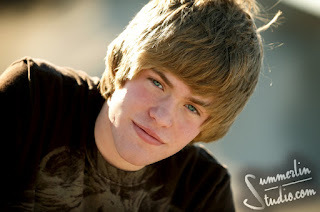 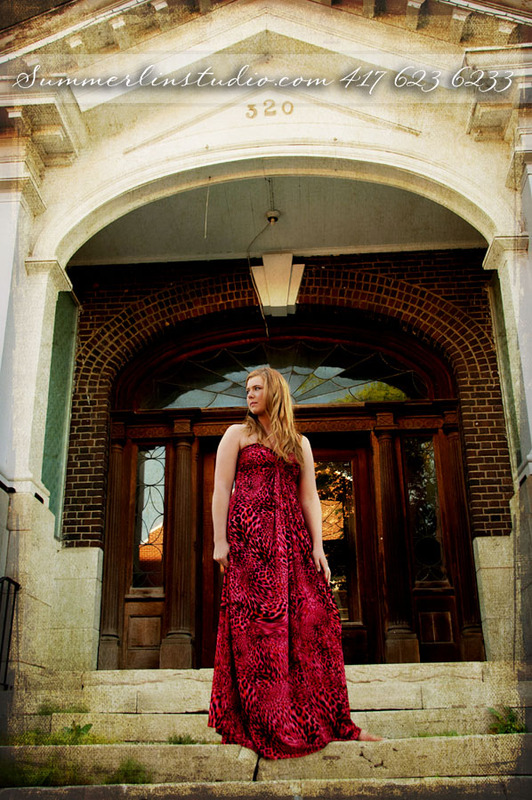 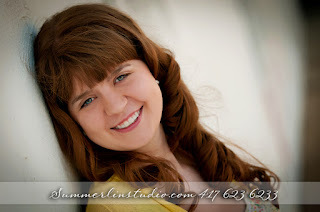 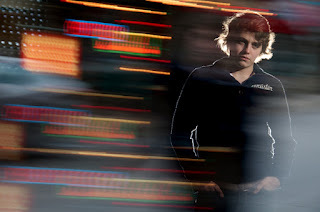 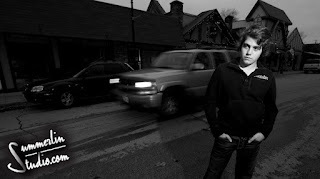 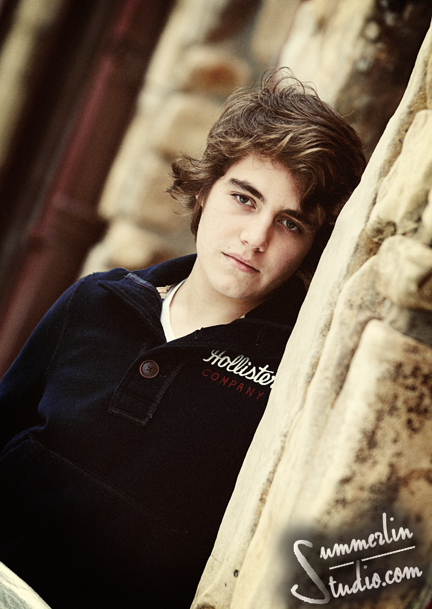 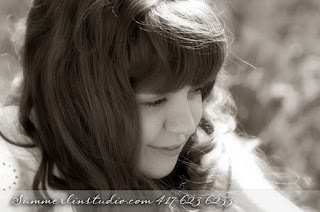 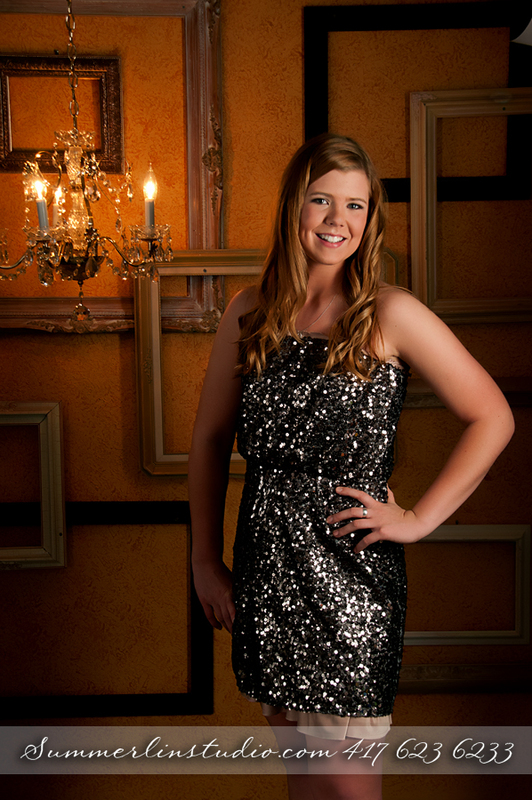 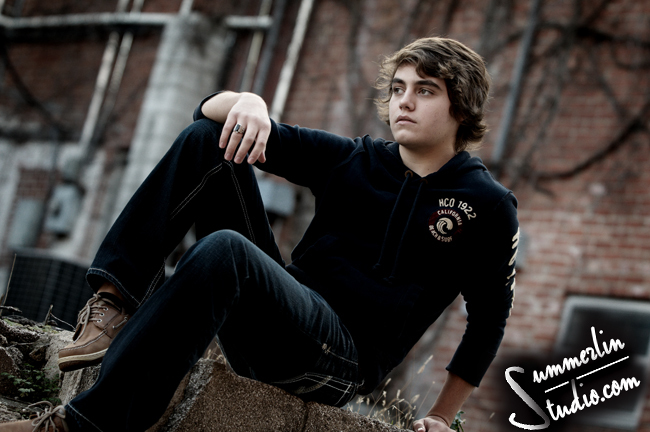 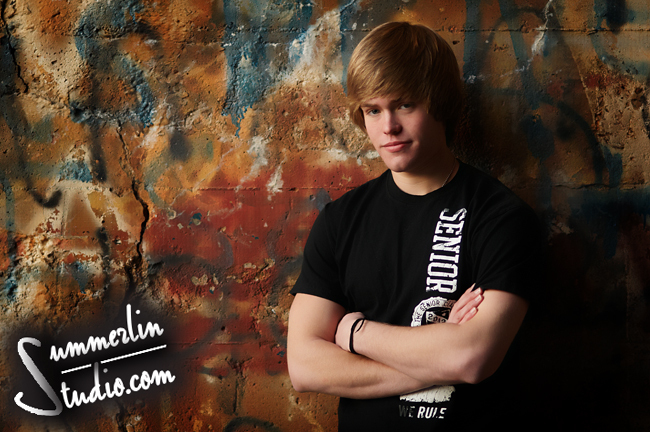 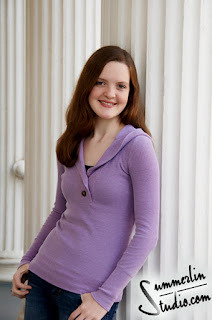 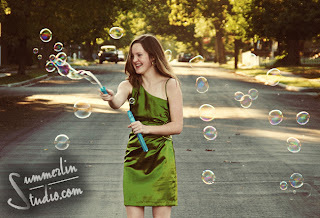 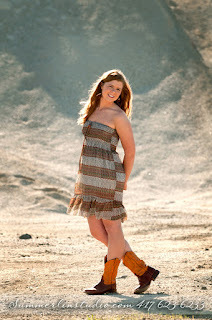 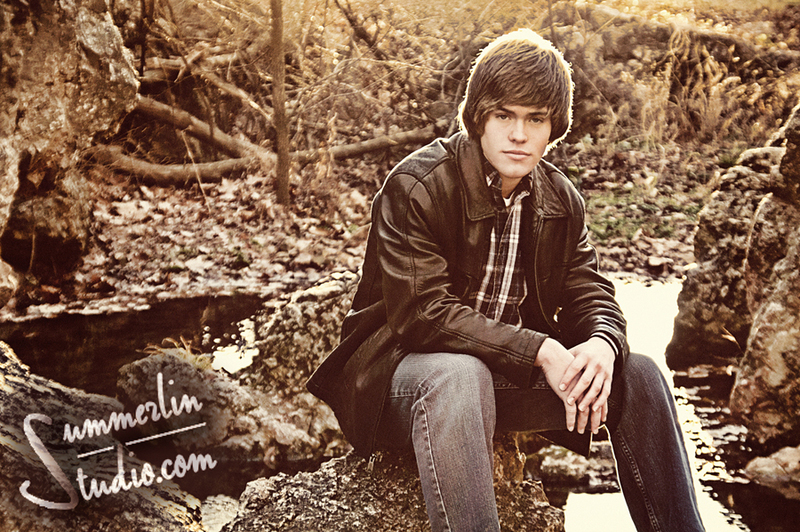 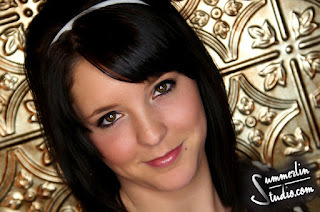 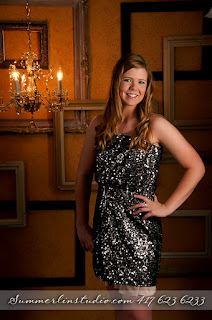 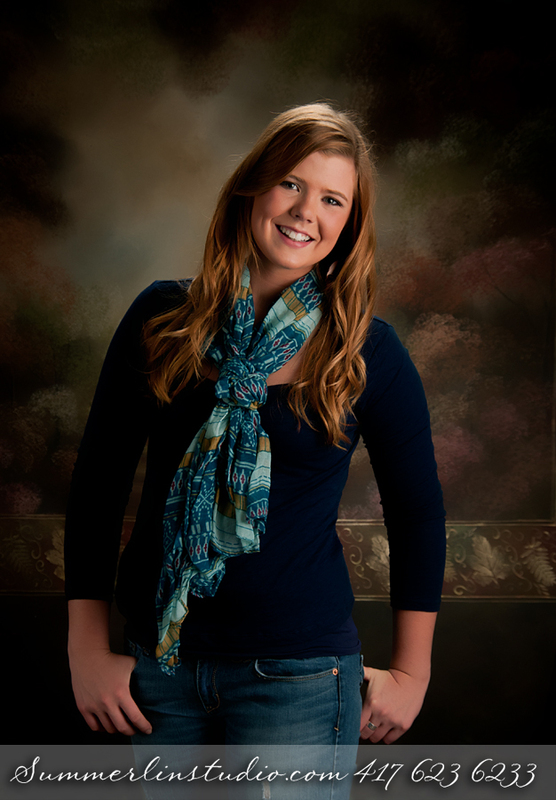 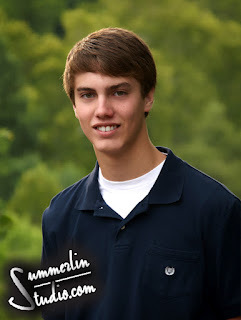 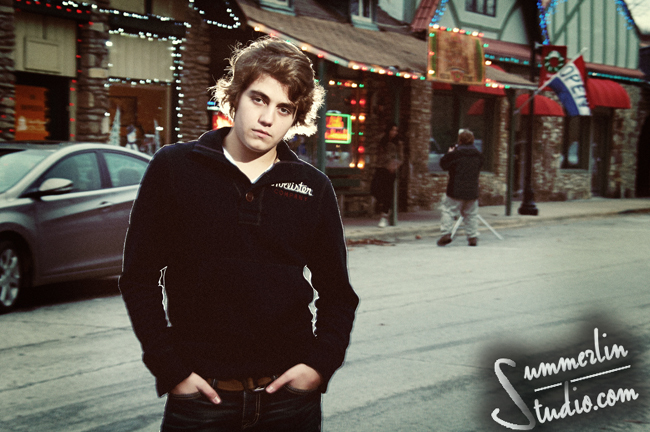 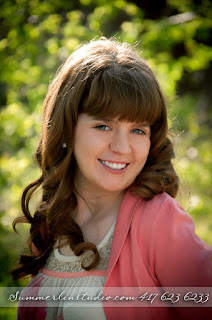 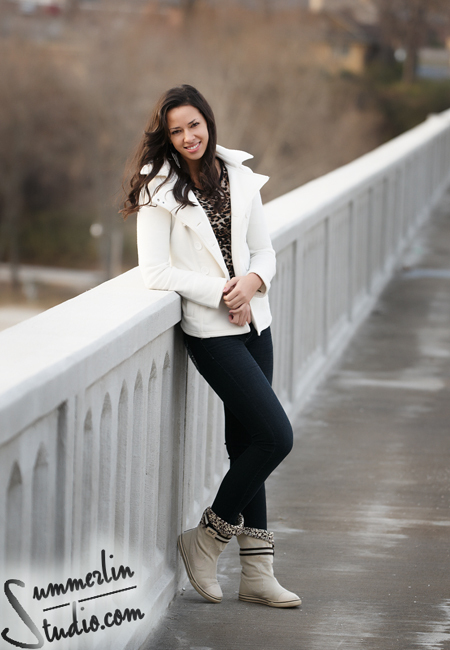 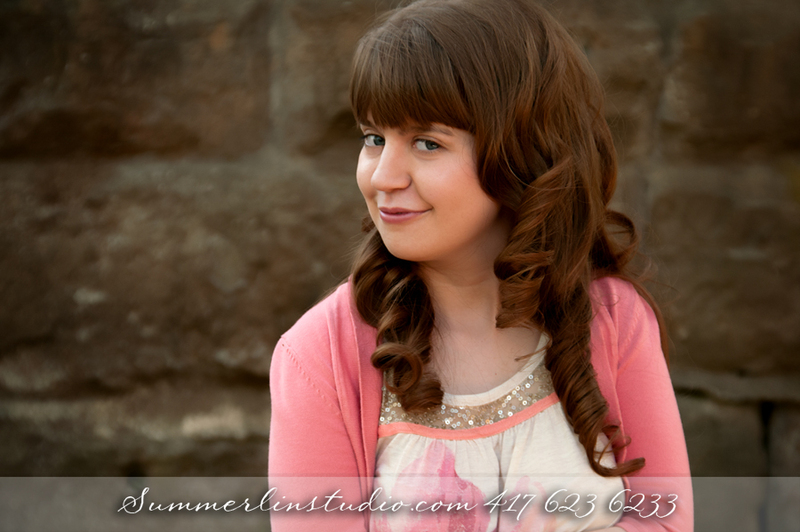 Get incredible senior portraits and save $$$! 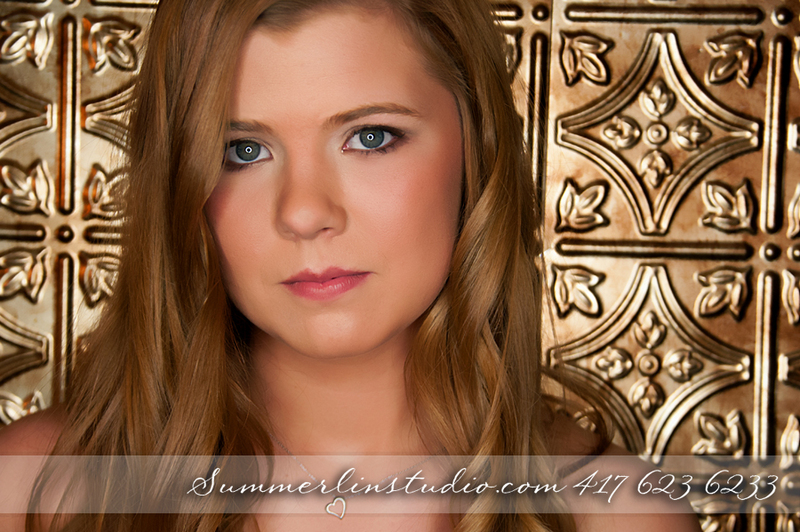 75% off your session fee in the month of June! 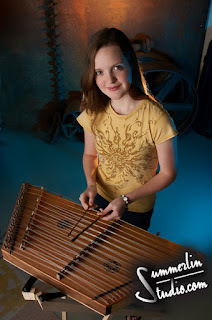 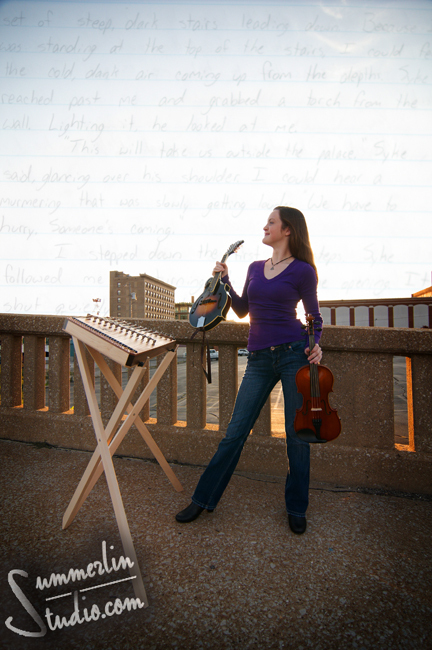 The first 10 callers that complete a session and order will receive a free accordian wallet! 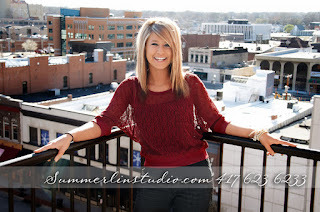 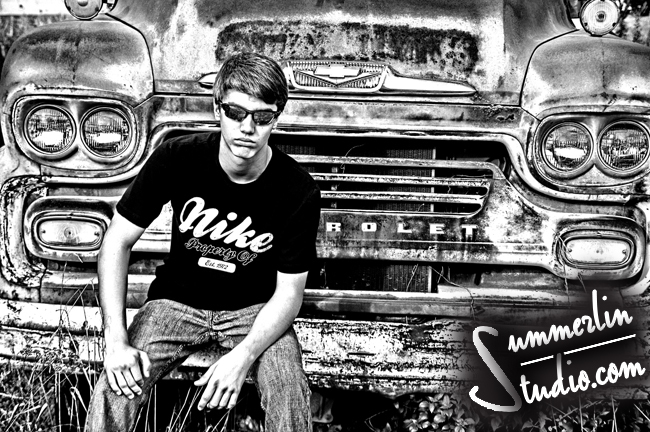 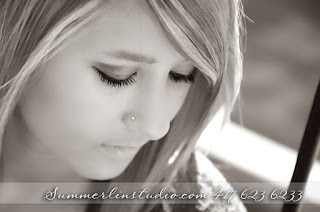 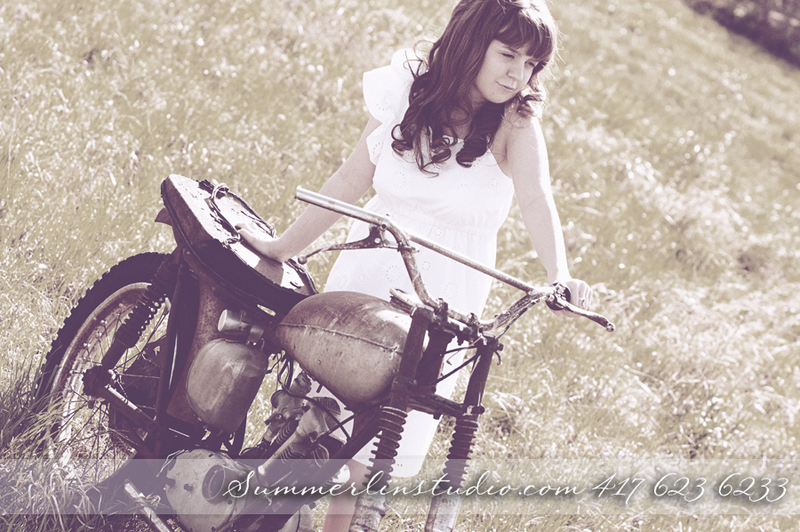 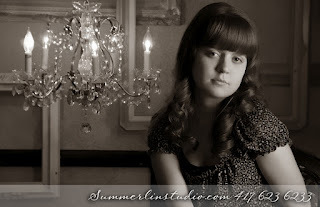 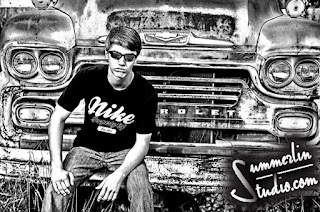 Looking for 2013 seniors to be models for Summerlin Studio! 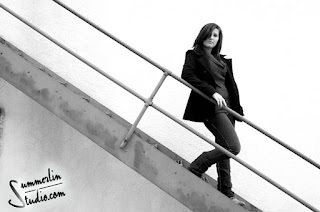 The model handbook will mention a "spring" session and when to be photographed. 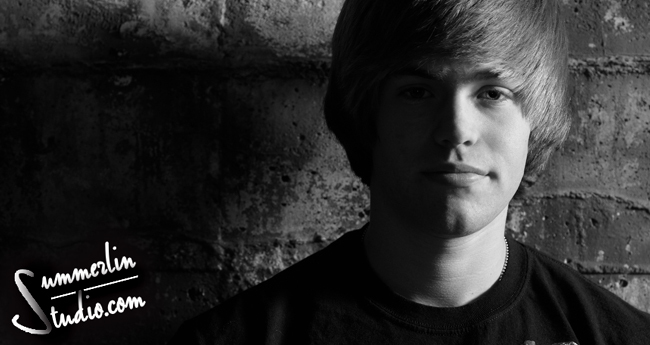 This may not fit your situation signing up later in the year. 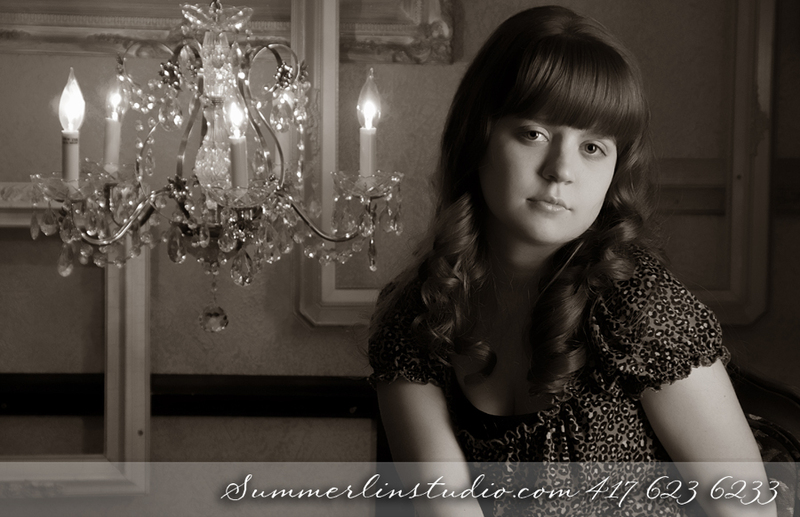 We will adapt the model program according to the date you sign up. 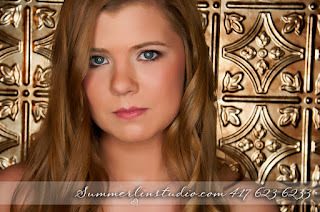 Olivia! She helps out at a daycare, plays volleyball, and just looks great! 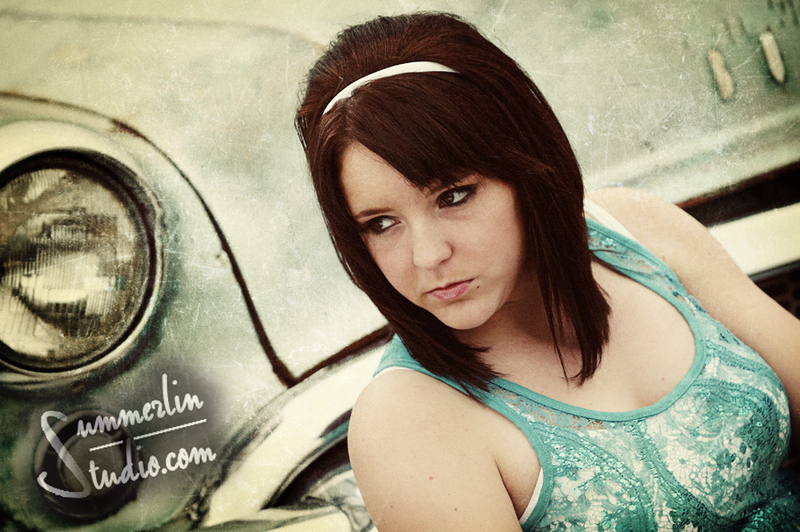 Natalie from Miami OK! 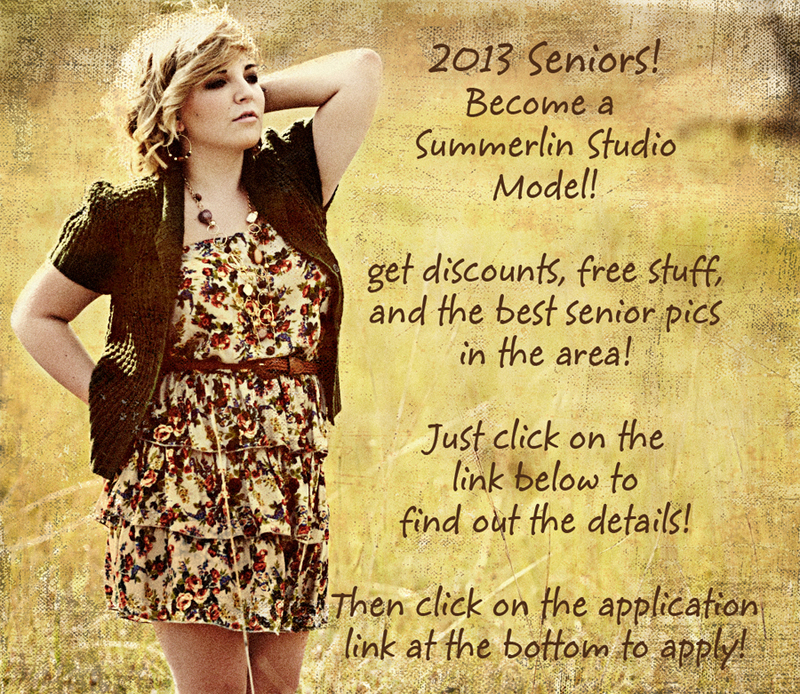 Yes, we photograph seniors 40 or more miles away from Joplin. 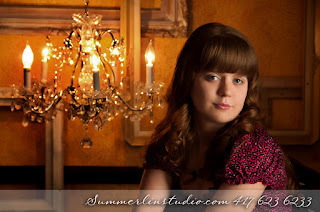 Ain't she cute! 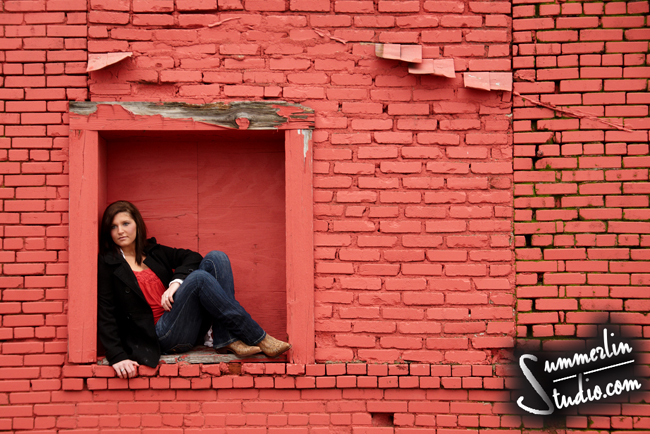 Went to Arkansas to try new stuff photographing some models. 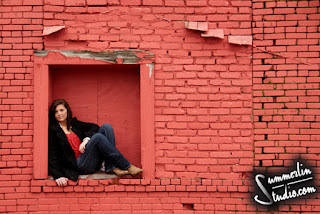 I had a lot of fun! 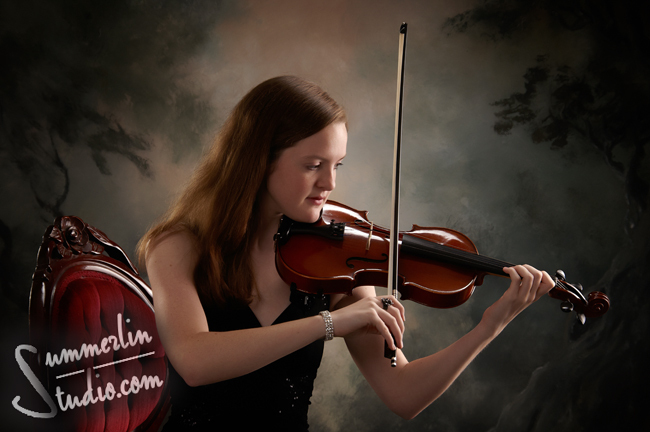 Mary Jean is multitalented! She is writing a book, plays several different insturments, and darn smart!